Get ready for #Barathon, edition 2, bloggers! Blog-A-Rhythm is proud to present the second edition of BAR-A-THON, the fortnight-long blogging marathon for bloggers everywhere! Ready to hear what it involves? Here goes. WHERE: On your blogs and add your links to the alternate day linky here on BAR. Linky for each prompt will be open for 48 hours. HOW TO PARTICIPATE: Use the Prompts given below OR the Theme given below OR Both. Seven deadly sins/ Seven wonders of the world/ Seven Days of the week etc. As you can guess, each prompt is a play on a famous book’s title. There will be prompts for each day and you can use the prompt given for each day in your post OR You can go with the Theme provided OR you can combine the prompts with the theme. How to use the prompts: You can use them in the title of your post OR use them as a theme for the post for each day OR you can use them as part of a sentence in your post. 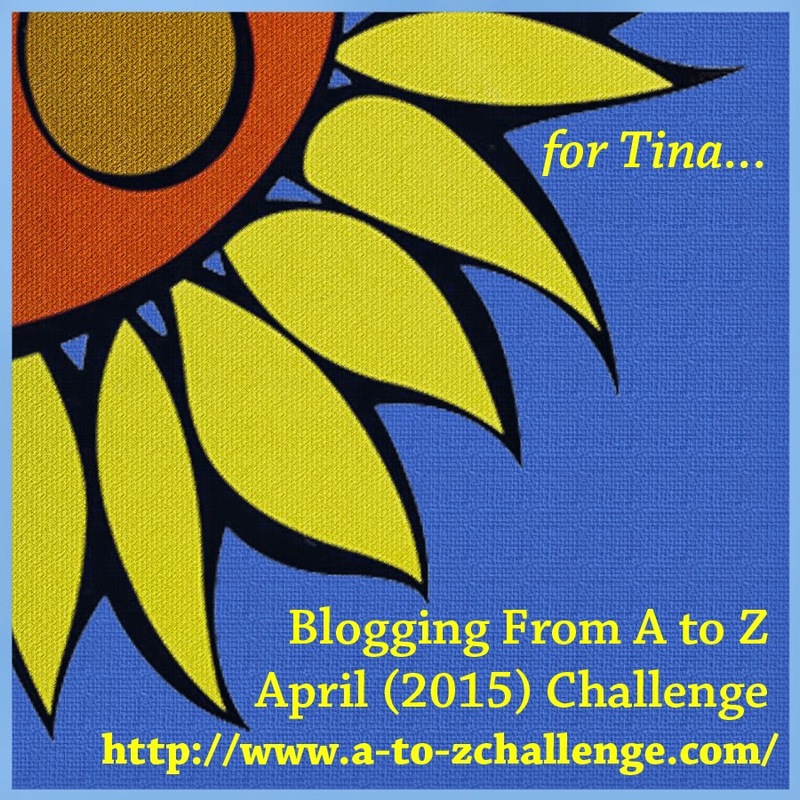 Must you blog on each of the BARATHON days? No. You can blog on one day, 3 days, 5 days or all 7. It’s up to you. But only those who blog on ALL 7 days will get a shiny WINNER’S badge from us once the challenge is completed. How many blogs should you visit daily? Again, this is up to you. Think you can manage 5 per day or maybe 10? Go for it. No compulsion. Any other rules? If you are on Twitter, share your post with the hash tag #BarAThon and tweet to our handle @blogarhythm1 so we can re-share your posts. And. . . that’s it! 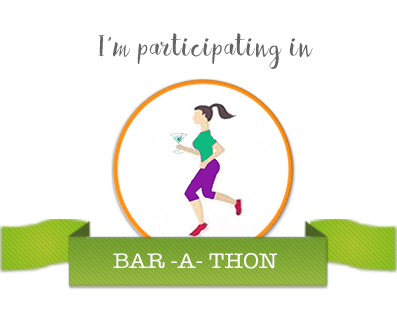 Keen on joining the Bar-A-Thon? Well, sign up at this linky today with the link to your blog! 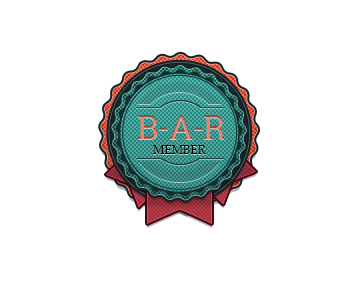 BAR-A-THON Edition 3 is Coming! Are you Ready?